Formerly called the Chapel of Souls and Trinity. 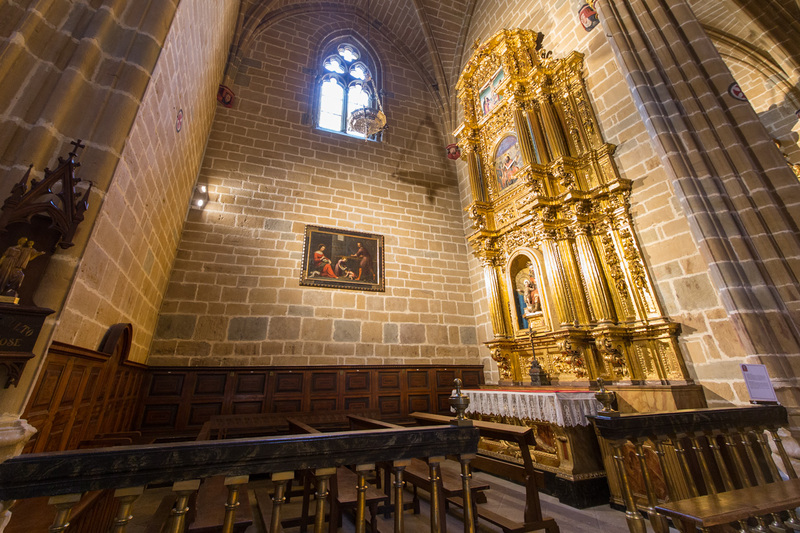 The Baroque altarpiece of Saint Joseph (1691) contains a sculpture of Saint Joseph, a relief of Saint Thomas and a painting of the Calvary. The 17th century Sculpture of Nazareth is a representation of the Holy Family in Baroque style.